Tony serves as corporate counsel to more than 350 companies in the Pacific Northwest. 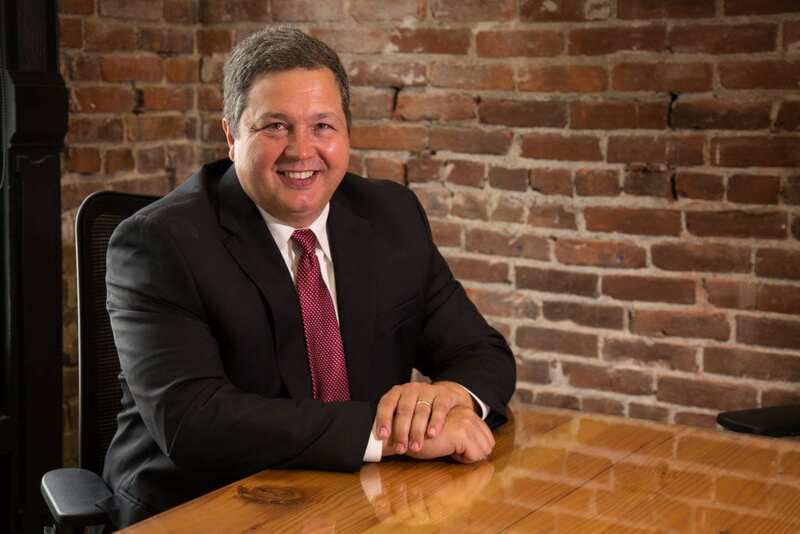 He is proud that he is considered a lawyer’s lawyer amongst his peers, serving as business and corporate counsel to seven Portland area law firms. Tony has a reputation for providing long-term, personalized service to small and large privately held businesses, and has helped transition small companies into large companies and large companies into small companies. Tony has also successfully helped transition family businesses to the next generation. General Counsel to a Jiffy Lube franchisee for 20 years. Representing the company from initial formation with four stores in Portland to assisting in all business and legal aspects of growing the company to operating 40 stores in 10 cities and becoming National Franchisee of the Year. General Counsel for 25 years to a family business operating an oil company with 25 sites in 21 cities. Involved in all aspects of family business, including operation of company owned gas stations and leased stations. Lead counsel in successful transition of ownership and operations between family generations. General Counsel for over 25 years to the largest woman-owned business in Oregon. General Counsel to many professionals including CPA firms, law firms, doctors, hydrologists, veterinarians, and dentists. General Counsel to multiple manufacturing companies, a steel company, a telecommunication provider, real estate developers, contractors, building suppliers, an outdoor store, and convenience stores. General Counsel to oodles of small “mom and pop” businesses, helping with every-day legal issues and every-day business concerns. Tony is a founder and partner of Motschenbacher & Blattner LLP, leading the firm’s business and real estate departments. Tony’s practice focuses on corporate and business transactions, real estate, contract negotiations, employment issues, tax, and construction law. Prior to forming Motschenbacher & Blattner, Tony was an associate with the law firms of Schwabe, Williamson & Wyatt and Preston Gates & Ellis. Tony has served as Adjunct Professor for Business Law at Portland State University since 2012. Tony is very active with youth sports. He has been a baseball manager for numerous Little League, Babe Ruth and high school baseball teams, interacting with many hostile parents. He has also been a basketball and baseball coach at Lincoln High School. Tony also served as Trustee with First Christian Church. Tony enjoys spending leisure time with his family impersonating Clark Griswold as the family tours around in the family R.V.